Right from a very young age, we have been taught a golden lesson, not to waste resources. And electricity is considered a major resource because even today, a vast majority of it is produced by either water or by burning fossil fuel like coal, petrol etc. Yet, we see very often, people leaving fans and lights running when they are not really using them. Add to this that we live in a connected world, where each of us has a bag full of electronic items including mobile devices, routers, phones etc that need electricity to charge or run, more often than not, we end up wasting a lot of electricity. This results not only in the depleting resource but also higher electricity bills. The months of summer in the Northern cities of India like Delhi, Noida, Chandigarh, Lucknow are especially brutal and you need AC's, Refrigerator, Fans, Coolers etc running which all lead to higher bills. Not to forget, the ever-increasing cost of electricity. So, while the obvious solution seems to be to turn off the appliances when not being used, that is not going to be enough to save you from high electricity bills. What else can you do? At MYSUN, we understand your power requirement and consumption pattern like no one else. 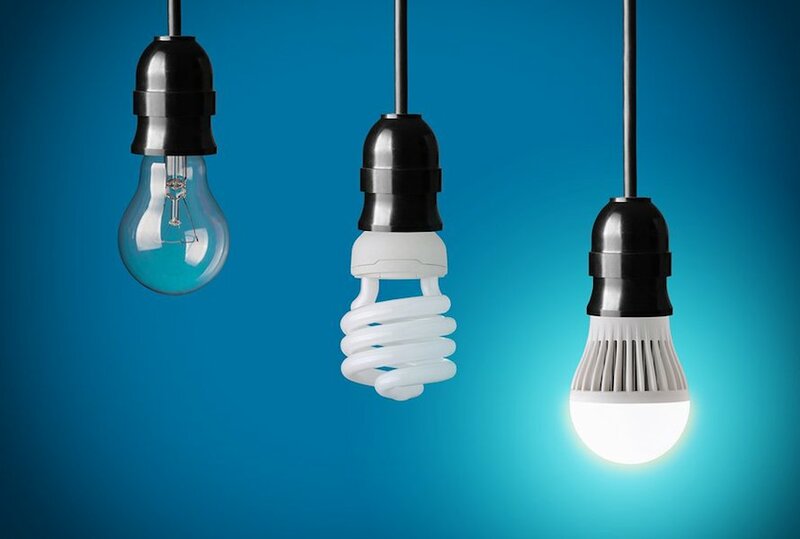 Our highly experienced technical team, therefore has a list of things that they recommend for any residential, commercial or an industrial user, to reduce their Electricity bill. The list is in the form of an infographic, shared below. Do check it out and share with your friends.